Talbot County Garden Club presents, Gregg Tepper, professional horticulturist, lecturer, consultant and life-long native plant enthusiast! 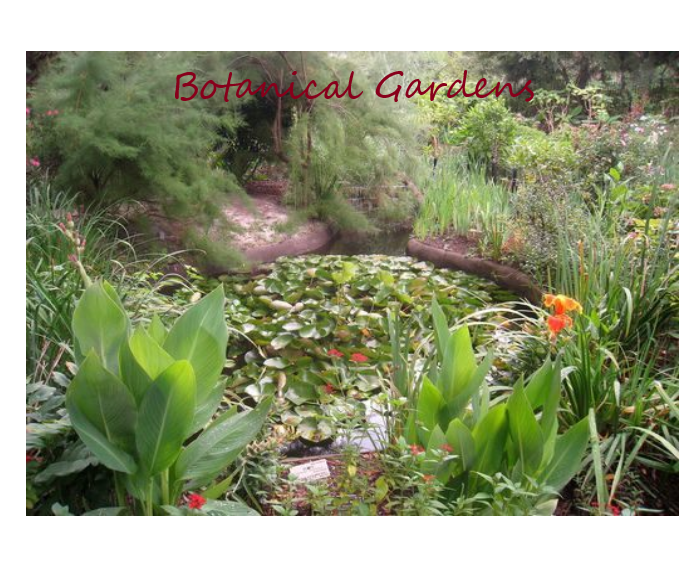 His program includes in depth information about horticulture and native plants. After studying ornamental horticulture at the University of Delaware, Gregg created his own Ornamental Horticulture gardens and began a business in garden design. Over the years he has worked at Mt. Cuba and Kew, the Royal Botanic Gardens and Wisley in Great Britain. He now is Director of Horticulture at the newly formed Delaware Botanic Gardens at Pepper Creek in Dagsboro, DE. Don’t miss his enthusiastic talk about the endeavor to create Delmarva’s newest public garden!